This past week our managers attended a full day workshop with Maureen from The Society of Shoe Fitters. Who are The Society of Shoe Fitters? Society of Shoe Fitters was founded in 1959. 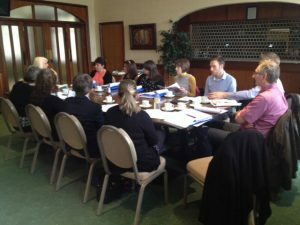 They are ‘not-for-profit’ organisation, and membership is through qualification only. 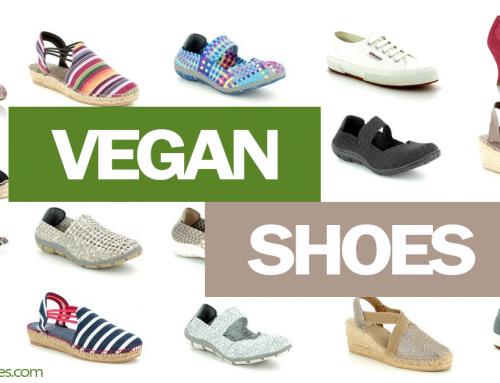 To assist members of the public who have footwear related problems, train people working within the shoe industry about how to fit shoes correctly. 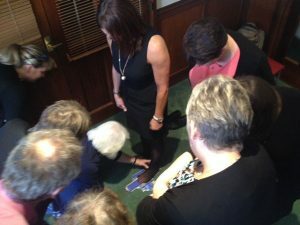 To inform and disseminate information regarding foot health and footwear, including liaising with politicians with the aim of trying to improve awareness of foot health problems that are caused by ill fitted shoes within the UK. The Society’s members are a mix of Shoe Fitters (within shoe shops), Chiropodists, Podiatrists and Representatives from Shoe Manufacturers. 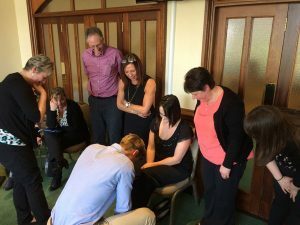 Earlier this year the managers & some head office staff started The Society of Shoe Fitters course. 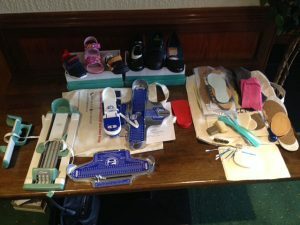 This course consists of 5 modules which cover areas such as the anatomy of the feet & lower limbs & problem feet, the footwear industry explained, vital statistics & ingredients of shoes, size scales, gauges and the general shoe fitters toolbox and lastly fitting and how the materials, construction and style of a shoe can affect the fit and customer care. 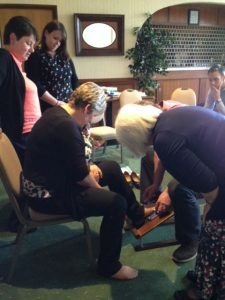 As an ad on our managers attended the full day workshop with Maureen from The Society of Shoe Fitters where the practical side of shoe fitting and measurement was put into practice. As all of our branch managers have been in the shoe industry for several years, some over 20 years, this course acted as a revision exercise for some but will enable them all to be certified by The Society of Shoe Fitters as Qualified Shoe Fitters. 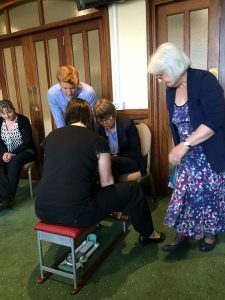 This workshop was a great chance for our managers to discuss some of the foot problems and shoe fitting issues some of our customers experience and work together to with the Society of Shoefitters to find solutions. 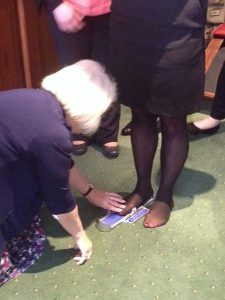 There was also the opportunity for our managers to use and work with The Society of Shoe Fitters brannock measurement gauge. Overall it was a great day, very informative for all our staff and will maintain our footwear knowledge as a 150 year old business. 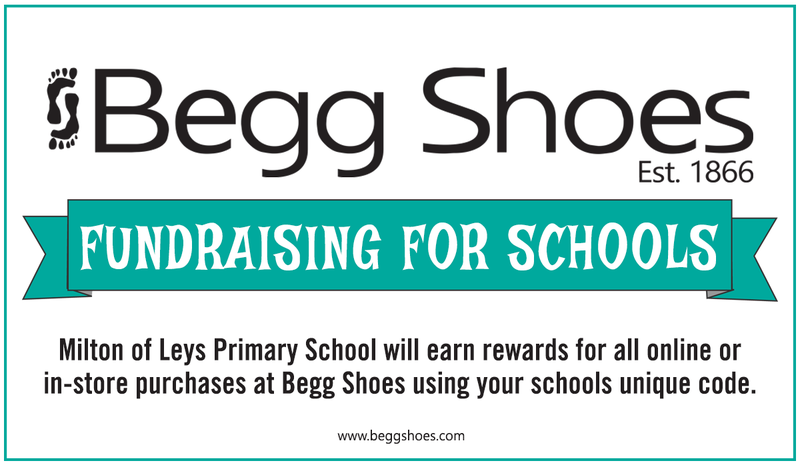 Any customers visiting one of our 8 branches now have the added knowledge that one of their team in the store they are visiting is a Qualified Shoe Fitter, as well as having an entire team of Clarks trained fitters (where we sell children’s shoes). 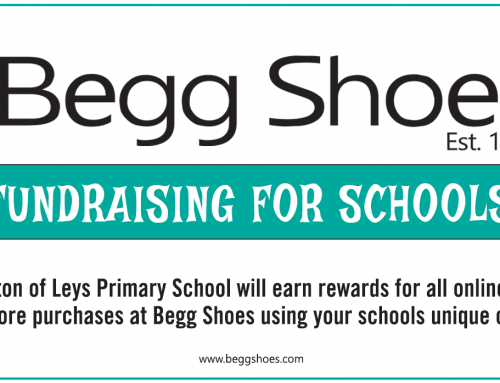 Garek and Donald Begg will be making sure the knowledge disseminates to all staff, ensuring the service offered in Begg Shoes continues to improve as the business grows older. 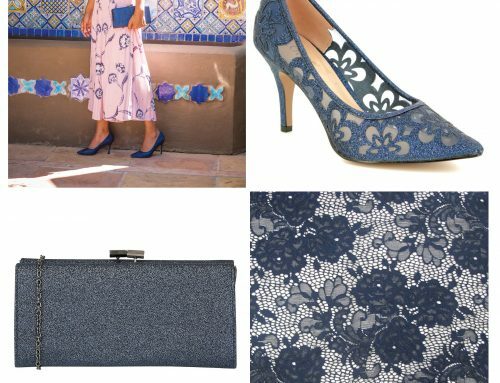 If you are buying shoes online from us and would like advice on fitting, measurement or shoe care please do contact us and a Qualified Shoe Fitter will be able to help advise you. 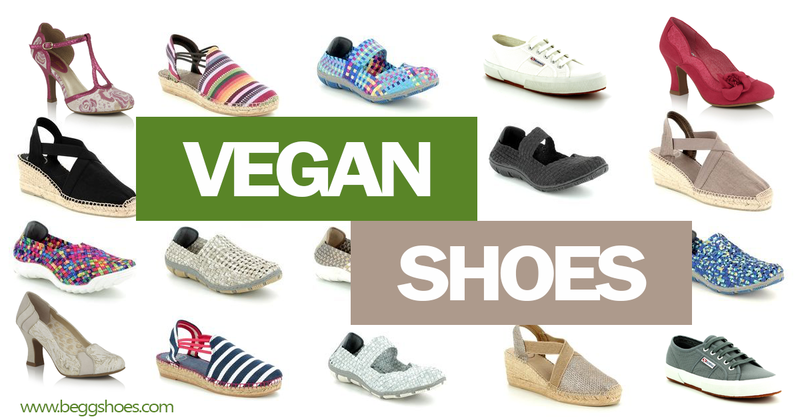 Please click here for more information about: Buying Shoes & Foot Care. Going through the theory before we start the practical. Susan going first at measuring with the Brannock guage. Brenda getting a starting point for her shoe size. Making sure we’re getting an accurate measurement. The toolbox of a shoe fitter. Maureen showing us how it’s done. Mr Begg making sure we’re getting it right. Everyone gets a chance to use the Brannock guage.